Paul Manafort, Donald Trump‘s former campaign chairman, broke his plea deal with the special counsel. Reportedly, one of Manafort’s lawyers, Kevin Downing, regularly met with the president’s legal team, briefing them on the conversations Manafort had with the counsel regarding its investigation into Russian meddling in the 2016 elections. For Manafort, this is a breach of the agreement he made with the counsel two months ago, although Downing is not guilty of violating any laws. Some believe Manafort is hoping for Trump to give him a presidential pardon, although his lawyers maintain how Manafort has been cooperative and truthful with the counsel. The New York Times‘ sources, however, note that Manafort’s actions have given them cause to believe he has not been forthcoming with pertinent details. It has also recently been reported that the former Trump figurehead made regular contact with Julian Assange, the founder of WikiLeaks, throughout the election. Rudy Giuliani, one of Trump’s top lawyers, referenced and defended Downing’s activities on Tuesday, arguing it gave Trump’s legal team valuable insight into the Russia investigation. “He wants Manafort to incriminate Trump,” Giuliani said, speaking of Mueller and his agenda. Giuliani also claimed how the counsel’s conversations with Manafort have largely revolved around the June 2016 meeting at Trump Tower between Donald Trump Jr. and the Russians. The president’s most recent statement on the matter is how “to the best of [his] knowledge” there was no collusion between the two parties. 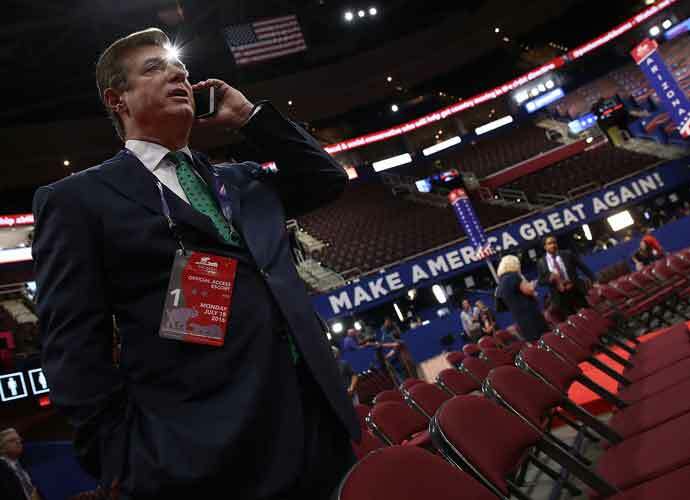 Manafort is currently charged with eight counts of financial fraud and two on conspiracy. He could wind up in jail for at least ten years.